Purchase men sports shoes starting at Rs. 499 from flipkart. Select from brands Lotto, Bata, Oxygen, Adidas, Sparx etc. 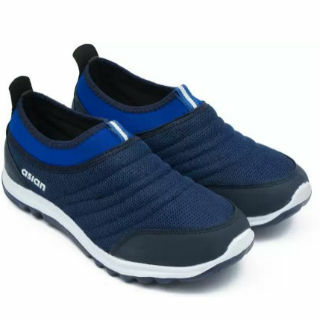 Shoes available for every occasion / style like Running Shoes,Walking Shoes,Training & Gym Shoes,Football Shoes,Badminton Shoes,Cricket Shoes,Basketball Shoes,Tennis Shoes,Hiking & Trekking Shoes,Motorsport Shoes,Squash Shoes,Riding Shoes,Hockey Shoes,Golf Shoes,Boxing & Wrestling Shoes,Bowling Shoes,Cycling Shoes,Wrestling Shoes,Rock Climbing Shoes.